The early years! 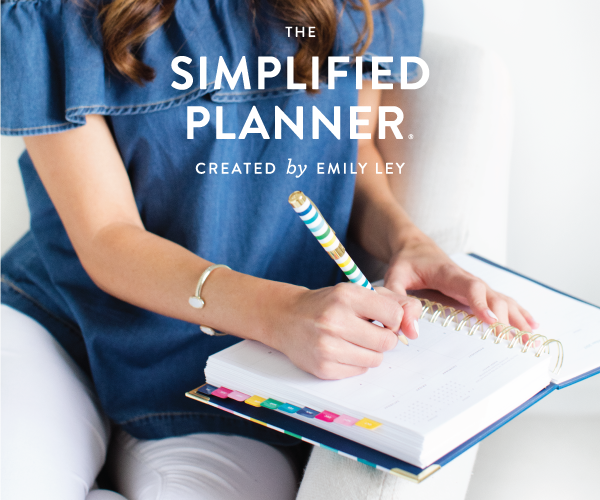 It’s a time of sweetness and exploration…and also a time of interrupting and willfulness! LOL! You know what I’m talking about don’t you? I’m always on the lookout for a new Montessori resource for my littles. I like setting out small activities for toddlers and preschoolers – it’s good for them and often, it allows me a few minutes here and there through the day to be able to work with my older kids. Montessori ideas are usually focused little activities that provide some purposeful work for the young person, and for littles, these Montessori activities are great at conveying concrete ideas. A basket of blocks, small tongs and a few soft objects to pick up – simple things, really. I discovered some books that we really like, and I wanted to share them with you in case you’re interested! I’m absolutely smitten with them, and so is my (almost) 3 year old! The Montessori board book series is written by June and Bobby George, founders of Baan Dek Montessori. The idea will be familiar if you’ve seen Montessori sandpaper letters before – usually letters and numbers are printed on small wooden tablets, and over the top of the image of the letter or number, sandpaper is carefully placed. This tactile addition allows this Montessori tool to be seen, said aloud, and felt through the sandpaper. My problem with typical sandpaper letters we’ve encountered in the past is that they are usually extremely rough and off-putting to the child. At one time, I even considered felt letters as an alternative to sandpaper. 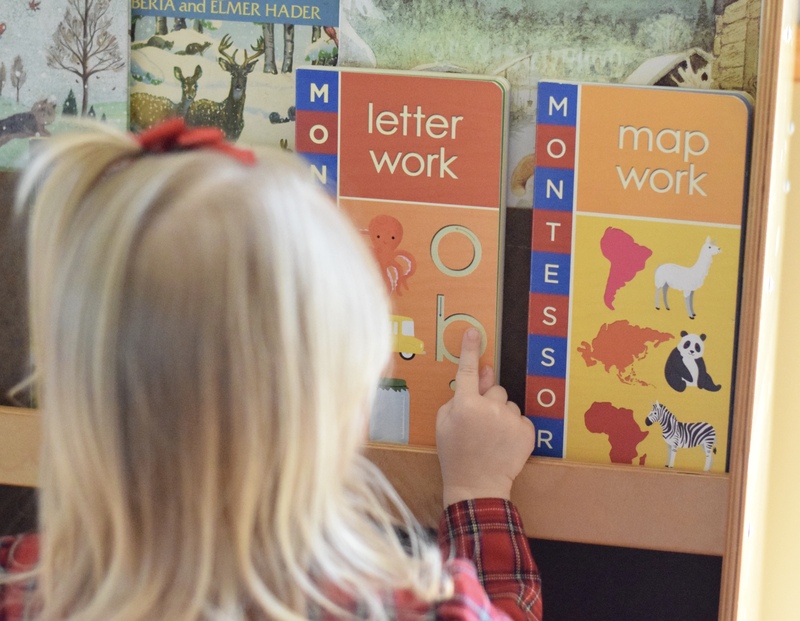 When I discovered these new Montessori board books, I was thrilled! 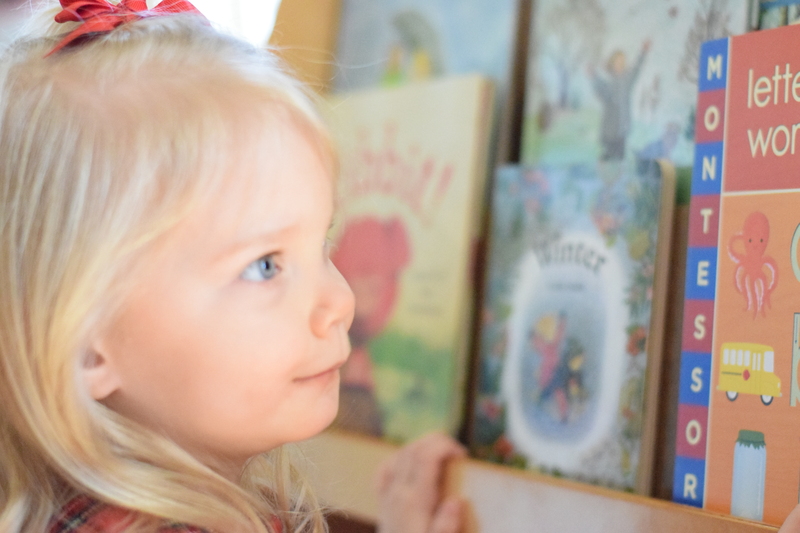 The books are sturdy board books, making them a perfect fit for small hands! The images are simple and realistic and Lauren loves to look through the books and name things. And best of all, the sandpaper used as an overlay for the numbers, letters, shapes and continents is extremely fine – not rough at all to the touch! 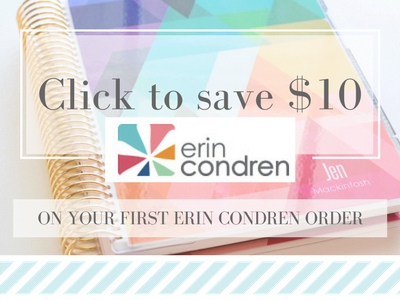 I love the sturdiness of the board books and the affordability – these books are each under $10! I also really appreciate the simple, realistic illustrations within each book. Lauren loves the soft, raised images placed throughout the books and she gravitates toward them each time I set them out. 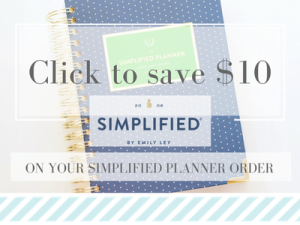 If you know of some simple, affordable Montessori tools you’ve discovered recently I’d love for you to share with me! It’s been awhile since I’ve set out Montessori activities for little ones, and I’m brainstorming new work for my little one as I set up small areas for her! We have one of those books too and love it. My youngest is turning six this summer but (to our great joy) we have another one on the way so I will have to check out the other versions. 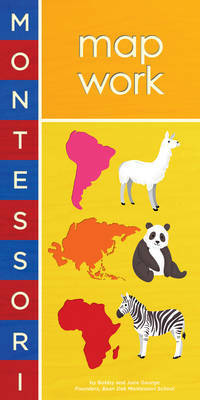 For good quality but economical Montessori resources I love montessorioutlet.com. I can highly recommend their products. Congratulations on the littlest, Lucy!! What a joy! Thanks for recommending montessorioutlet.com! I’ll have to check them out! This was lovely and so helpful. I had been eyeing those particular books for awhile, but had been hoping to read a review before putting them on the birthday wish list for my preschooler. I was also wondering if you would be willing to identify some of the books by your daughter? I recognize The Big Snow and Winter, but as I am always looking for quality literature to include my preschooler, I was hoping you would identify the others as well. I always enjoy your posts and hope you are having a restful Lent focusing on our Savior. Thanks for sharing! Really excited, particularly interested in the map work book. Just read through the reviews on Amazon and strong opinions, but sounds just perfect for my little one. As do the other books, I’m currently teaching my nearly 5 year old to read with AAR and my 2yr old is keen to join in 🙂 So the letter book could well be a boon to her too. Thanks for the inspiration, it’s been awhile since I’ve looked at my Montessori resources, I’ve just been going through my own archives seeing what we used to do. You might find some fresh ideas, some of our favourite memories are the fabric cards. Would you like some Australian Montessori blogs/instagram accounts? I’ve seen some lovely ones lately.